Shipping fast and just right for my project. Oh my goodness!.. 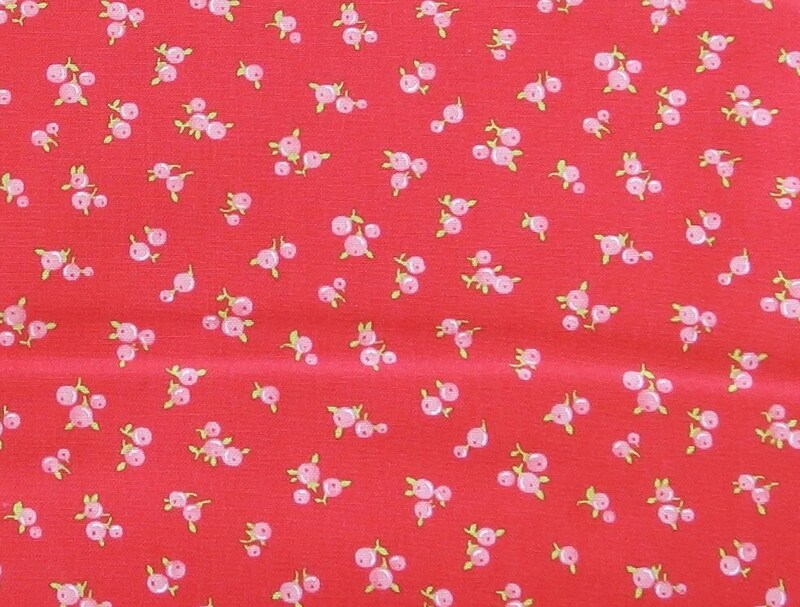 What a fabulous print!..small little pink cherries on deep red background. I love everything about this fabric..Seller was quick to fullfill order..arrived fast and undamaged.